You Can Help – L.O.V.E. Join L.O.V.E by making a monetary contribution. 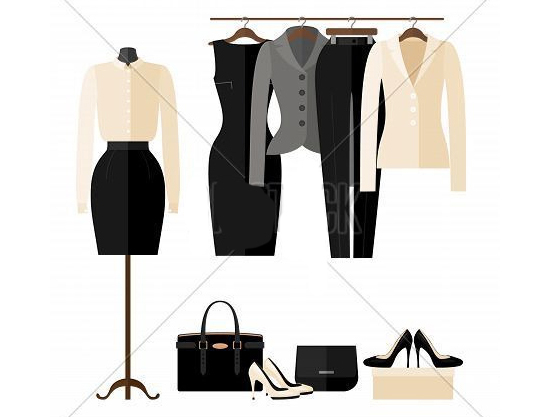 Donate your fairly used or new appropriate professional women attire for job interviews. Offer your time as a volunteer to empower women and teenage girls in the community. With your support, we can continue providing services that inspire women and develop teenage girls to follow their dreams and the ladies to take charge of their lives that will lead them to self-sufficiency. You can also support this great cause by Hosting a Clothing Drive with families, friends or co-workers at your place of employment. The most important qualification for clients is job readiness. Stable housing arrangements, reading and English language skills, and transportation access are helpful characteristics. We are the icing on the cake. Referral to L.O.V.E. should be done after the client has taken advantage of other community resources preparing them for successful employment, like resume preparation and skills evaluation. BY MAIL: Donations can be mailed to L.O.V.E. at the address below via UPS, FedEx, USPS, etc. or sent via messenger service. When mailing donations, please include your contact information including your mailing address on / inside the box so we can mail you a donation receipt and properly thank you! All clothing & accessories donations are tax-deductible. Every donor will receive a thank you letter that includes information for tax purposes. If you are located in Miami Dade County, you can also contact us for pick-up. Volunteers are the Heart of L.O.V.E. Organization! We value the dedicated VOLUNTEERS who make our mission possible. In addition to rewarding service opportunities, we also provide incentives for participation including recognition for excellence. Volunteers who give their time and talent to L.O.V.E. keep our operation running smoothly Besides helping the ladies, there are lots of opportunities for ‘behind the scenes’ talents, including marketing, social media, creating reports, grant writing and special event planning.